The College Radio campaign is still going along nicely, with Week 3 showing a new charting station picked up, WRTC in Hartford, Connecticut, charting at #14. 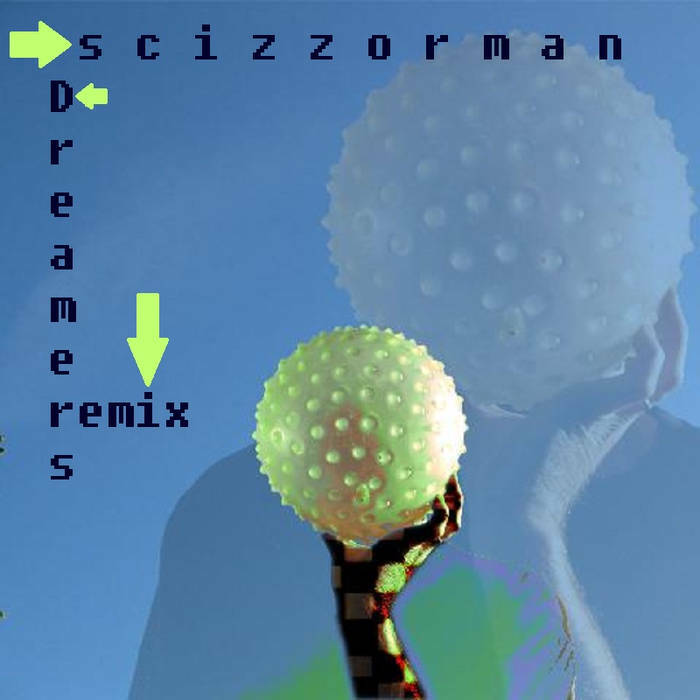 KSCU in Santa Clara said Dreamers Remix has “been on quite a roll recently” with KZUU from Pullman, Washington saying they are “digging that one for sure”. Week Four was just as positive, with a chart return at WESS in East Stroudsberg, Pennsylvania (#26), and action from WMUC in College Park, Maryland, WWVU in Morgantown, West Virginia, WTJU in Charlottesville, Virginia, KRUA in Anchorage, Alaska, KTSW in San Marcos, Texas, and KBSU in Boise, Idaho. Week Five saw a return to the Top 30 charts of WNJR in Washington, Pennsylvania at #21. KPSU in Portland, Oregon and WSPN in Saratoga Springs in New York picked up the record, and KLPI in Ruston, Louisiana said they are “enjoying this one”. All in all the college radio campaign seems to be progressing nicely.